Western North Carolina is home to a kind of jaw-dropping beauty you can’t find anywhere else. Combine stunning mountain views with the biggest home in the United States and you get the Biltmore Estate in North Carolina! You could spend the entire day taking in the stunning craftsmanship of the home, exploring the pristine gardens, enjoying a wine tasting, and more. 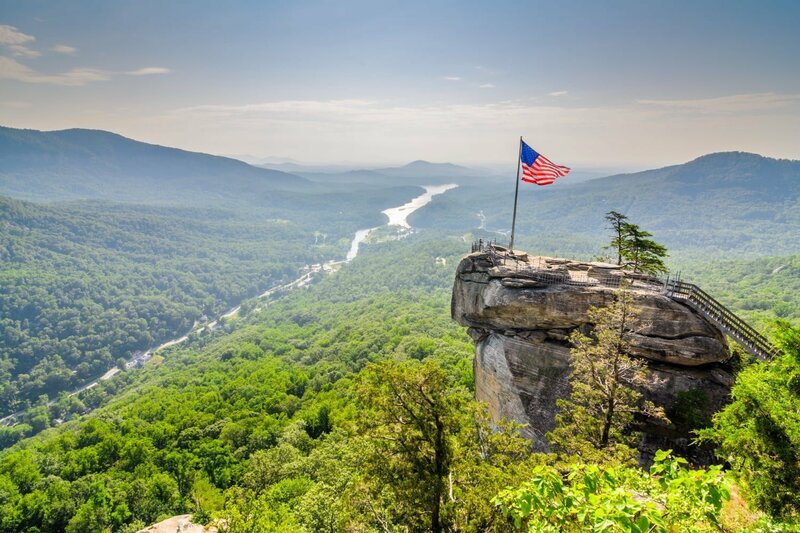 For the inside scoop on the best things to see and do in Western North Carolina, make sure you get a copy of our complimentary Vacation Guide! What Is at the Biltmore Estate? You can spend the entire day at the Biltmore Estate in North Carolina, making it the perfect day trip during your stay at Orchard Inn. The 8,000-acre property is home to the Biltmore House, a winery, many restaurants, gift shops, hiking trails, and more. No matter what time of year you go, there is always something new to see. For example, the entire mansion is decorated for Christmas in the winter and a stunning rose garden blooms in the spring and summer. Constructed by George Vanderbilt in the late 1800s, this incredible structure is the largest home in America. This French Renaissance castle is situated on 8,000 acres of pure Western North Carolina beauty. The home itself has 250 rooms; there are 35 bedrooms, 43 bathrooms, and 65 fireplaces. The Biltmore House has been kept up incredibly; it is still as beautiful as it was in the 1890s when it was built. George W. Vanderbilt had the estate erected as a mountain retreat for him and his friends, and you can see all the guest rooms and things the guests enjoyed when you tour! 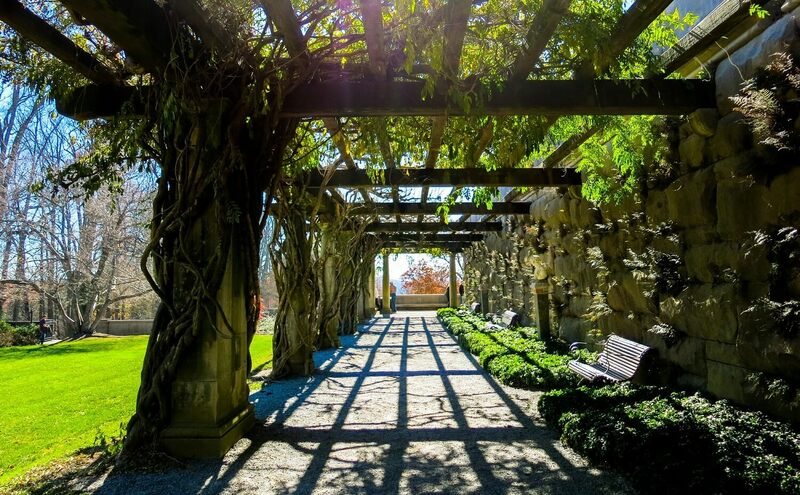 If you still have some time left after touring the home, head out and explore the grounds! 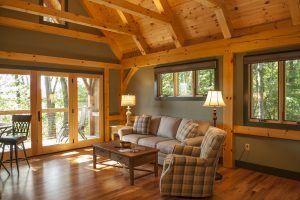 There are beautiful nature trails located all around the property that you can spend hour after hour walking and taking in the views. If you plan on heading out onto the grounds, use this handy map to choose which trails you would like to take. 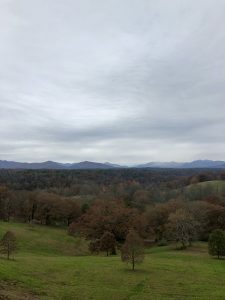 When the Biltmore Estate was being planned and built, the Vanderbilt family called on none other than legend Frederick Law Olmsted to plan out their grounds and garden. Olmsted’s passion for landscape architecture lead him to plan some of the most beautiful parks and gardens of his time, including his influence on New York’s Central Park. 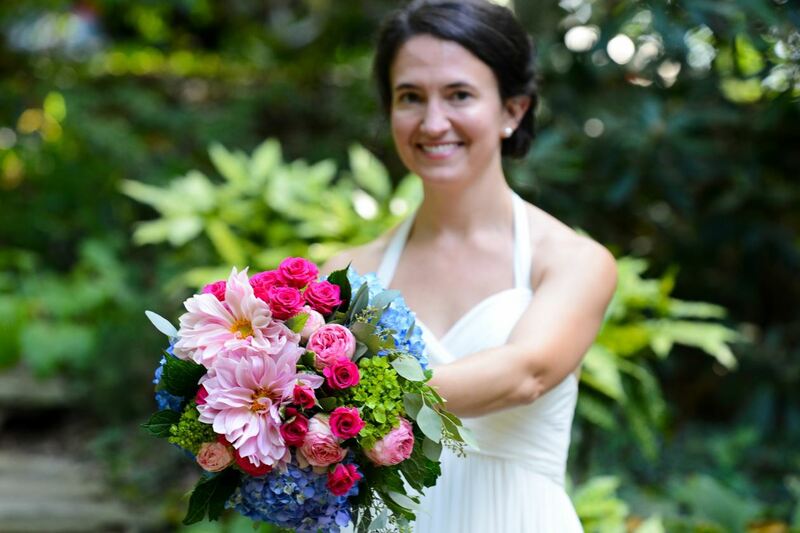 When you visit the Biltmore Estate, make sure you don’t forget about the gardens! During your visit, you are welcome to stroll about the formal and informal gardens, just like the Vanderbilts and their guests once did. They are cared for constantly, so much so that it seems not even a blade of grass is out of place. Experts have worked diligently to make the gardens appear exactly how they were when the mansion was first erected. 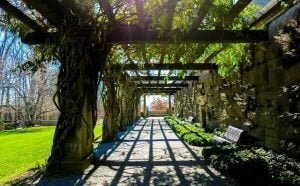 You’ll love exploring their amazing gardens at any time of year, regardless of the season. Each season brings new blooms, so you can come back over and over again and see something different. Summer is a favorite time to visit; the Rose Garden includes more than 200 different types of roses that bloom this time of the year. 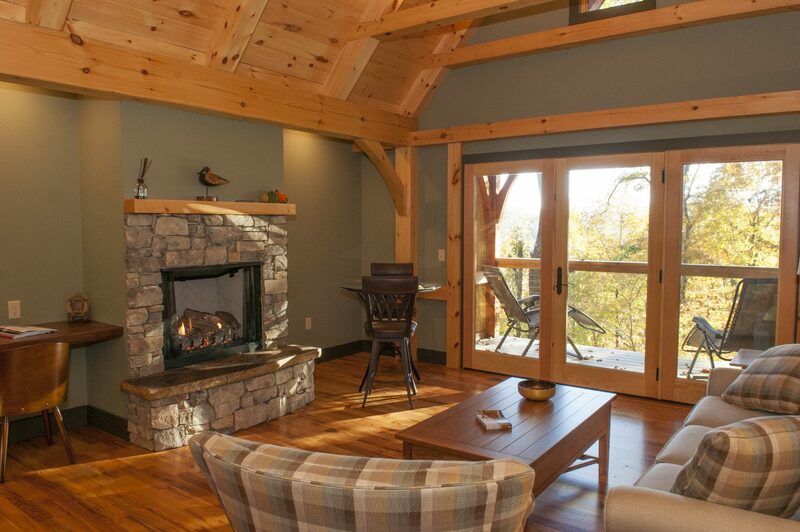 Fall brings stunning changing foliage, and spring is known for its plethora of colors. During the winter, guests mostly come to see the Biltmore House decorated for Christmas, but mums are planted to keep the gardens looking pristine. The Audio Tour is the most popular option at The Biltmore House in Asheville, NC. The tour lasts for about 90 minutes, and you will receive an earpiece to listen to during your walk around the home. Each room you’ll walk through is narrated, and you can go at your own pace. Insider tip: This tour costs $12.99 on top of your ticket, but if you purchase it in advance, it is only $9.99! If you’d like a tour guide, you can reserve one by calling (800) 411-3812. These guided tours last about 90 minutes, and are a great option because you have the chance to ask your guide questions during your tour. A guided tour costs $25 per person. Do you want to go where the public usually isn’t allowed? Depending on the season, you can go on a variety of Biltmore Estate tours that will take you behind the scenes. Because the Biltmore House is so large and because of the efforts being made to preserve it, certain areas are not open to regular guests. However, these tours can show you places like the servant’s quarters, rooftops, and more. 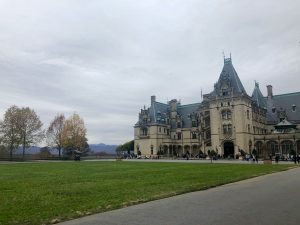 If you’re interested in seeing the beauty of the grounds at the Biltmore Estate in North Carolina, you can hop on a motor coach and embark on the Legacy of the Land Tour. Learn all about the history of the land and its former residents as you take in the fresh air of the mountains. 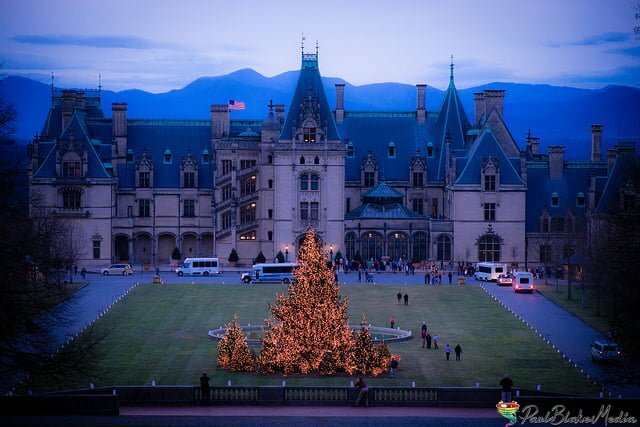 One of the most popular and enchanting times to visit the Biltmore Estate in North Carolina is during the holidays. 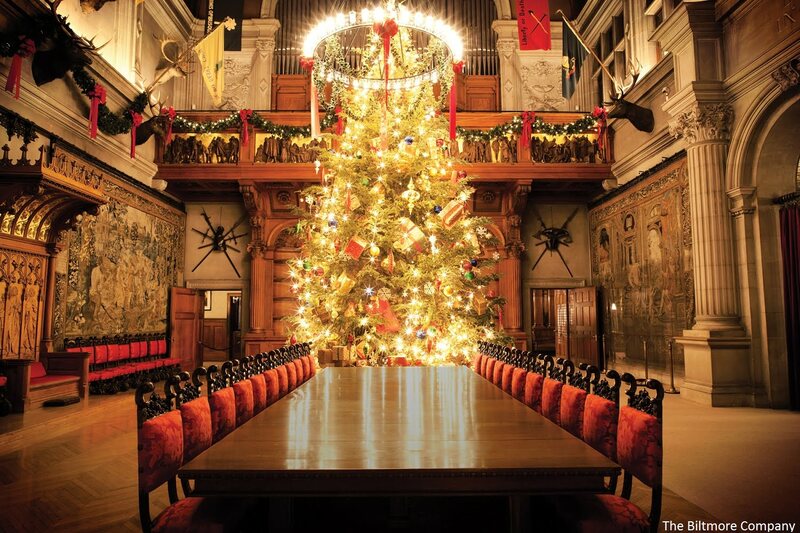 A Biltmore Estate Christmas means 55 decorated Christmas trees, 65 adorned fireplaces, and a seemingly infinite number of twinkling lights. If you tour the property at this time, you are sure to get into the holiday spirit! Not only do they decorate, there is also a plethora of holiday events to attend. 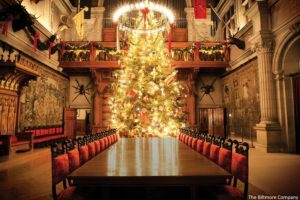 Some of the favorites include their Annual Tree Rising in early November, Candlelight Christmas Evenings, and other fun-filled events. Tickets go fast, so make sure to buy them soon and make your reservations to stay at Orchard Inn! 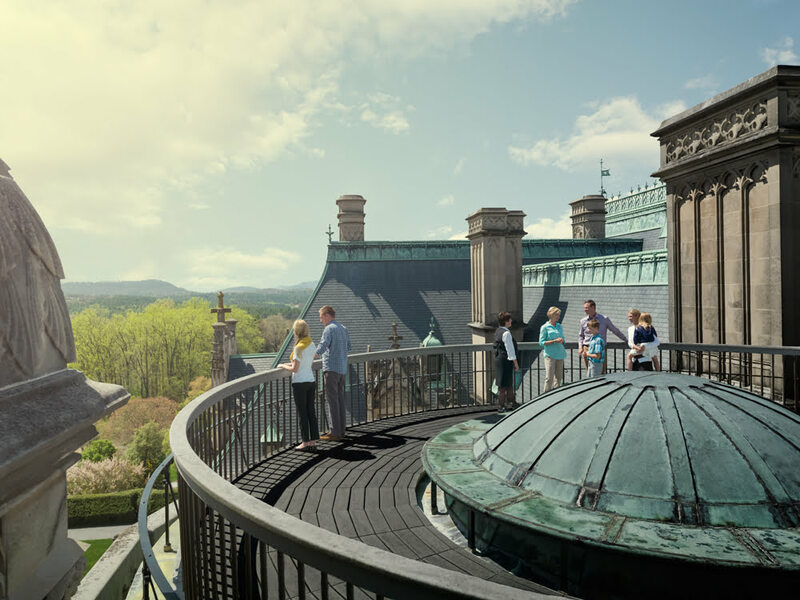 Are you ready to see the Biltmore Estate in North Carolina? 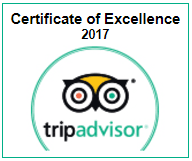 Stay with us at the Orchard Inn! The beautiful Biltmore House and gardens are only a 40-minute drive, and it makes the perfect day trip to enjoy during your stay. 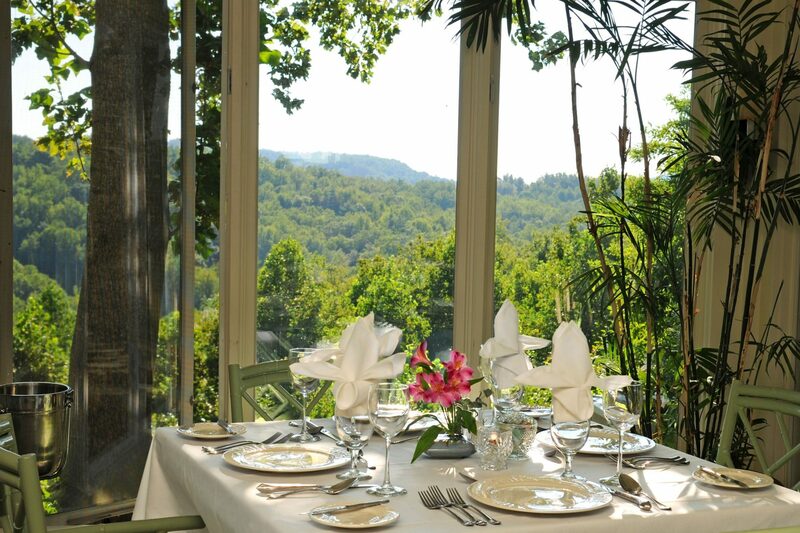 Otherwise, you can fill your days with spa treatments, hikes, and delicious meals at Orchard Inn. Browse our accommodations to start planning your stay; we look forward to seeing you!